Calling all Golfers...Proceeds support Liv. Cty. 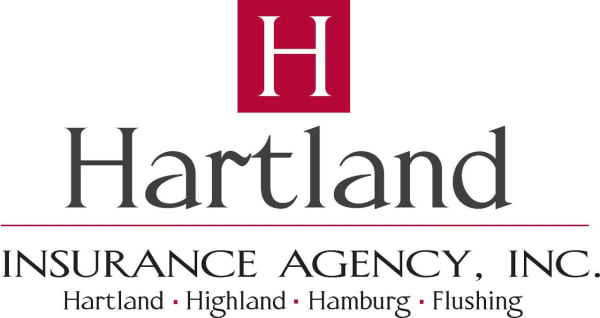 Catholic Charities - May 18, 2019 - Hartland Area Chamber of Commerce, MI ? Proceeds benefit Livingston County Catholic Charites' Foster Care children. The event includes continental breakfast, lunch at the turn, hole in one and other prizes, silent auction, dinner and more! The golf outing is sponsored by the Ladies Ancient Order of Hibernians Sarah Regan Division Livingston County.